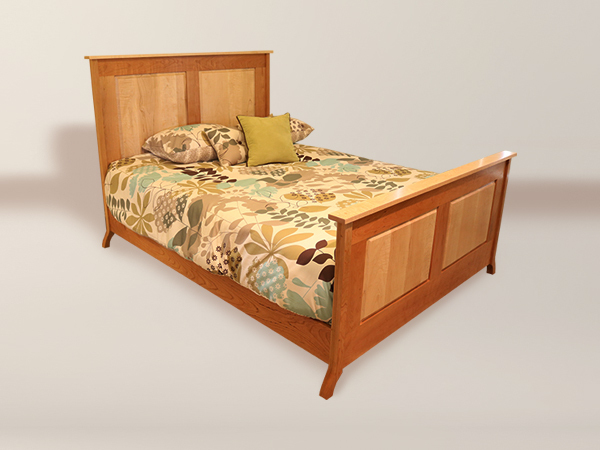 Shown in Rustic Cherry with Natural Finish. 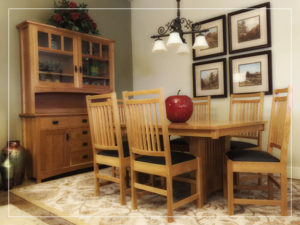 Appleton Furniture Design Center is your creative source to make your dream home a reality. 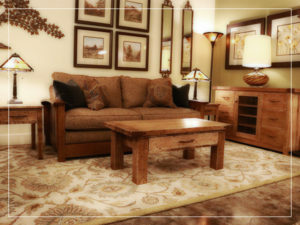 Your Style – Your Size – Our Craftsmanship. We invite you to pour yourself a large cup of coffee or tea, and get lost in our site — you’ll likely be here for a while. 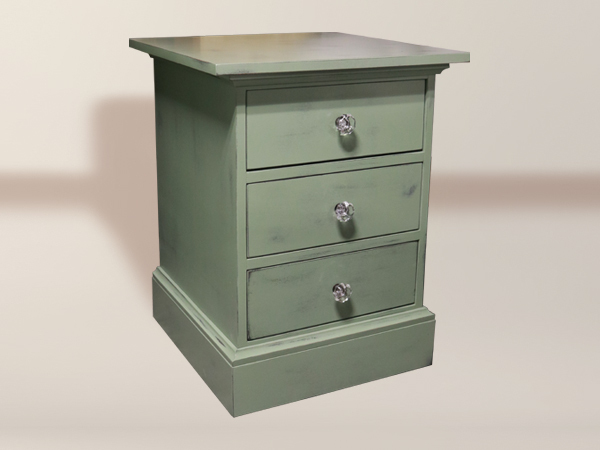 At Appleton Furniture, we design and build fine furniture in Classic Styles. Real Wood – Real Craftsmanship. 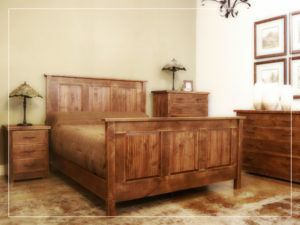 We are builders of Fine Furniture in the Arts and Crafts Tradition for over 25 years. 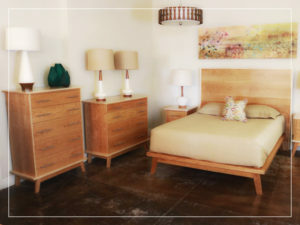 We invite you to come and see why Appleton Furniture Design Center is your Regional Destination for Fine Furniture. 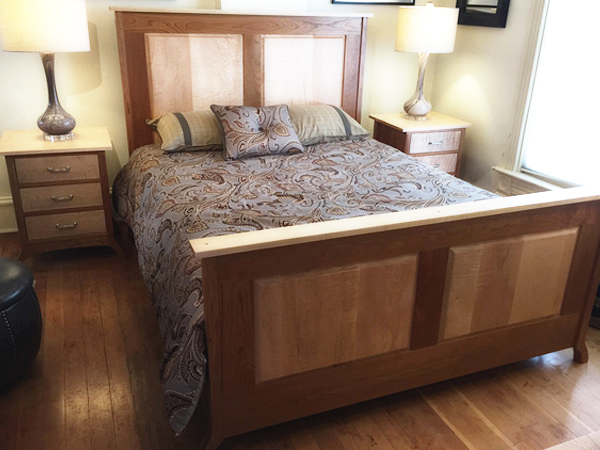 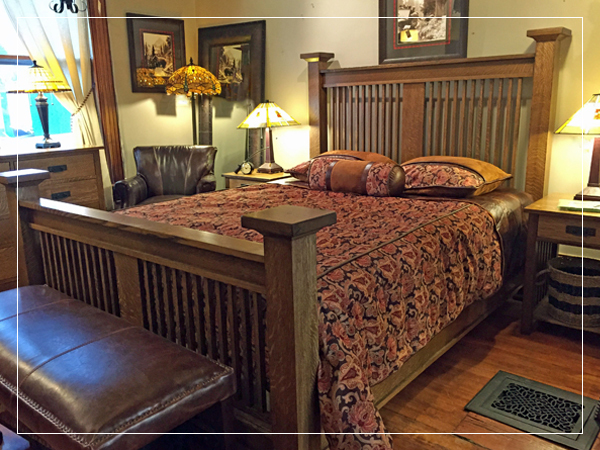 Craftsman Tom Woodall and his staff have been building Custom Furniture for over 25 years. built by George Appleton in 1890. Enter the creative world of expression that is Appleton Furniture Design. 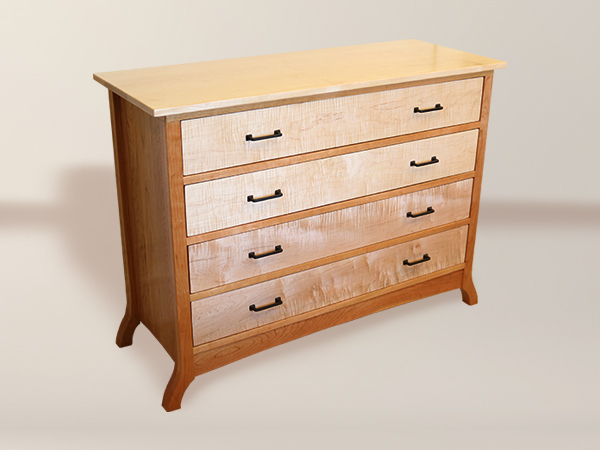 And if you don’t see something that is uniquely you, chances are we can build it. 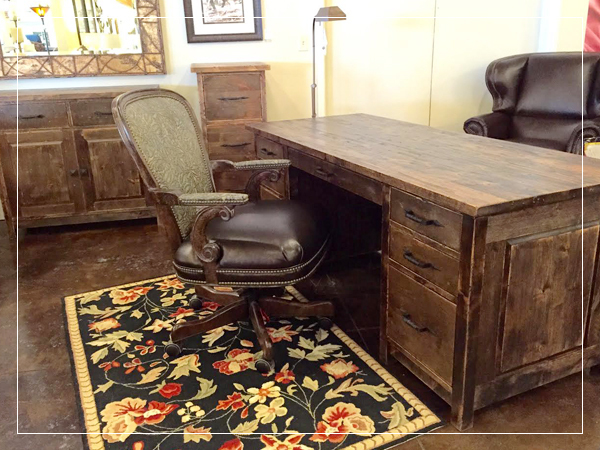 We invite you enjoy our 10,000 square foot showroom complete with a variety of Furniture Styles in Leather and Upholstry as well as Lighting and Home Accessories for every room in your home. 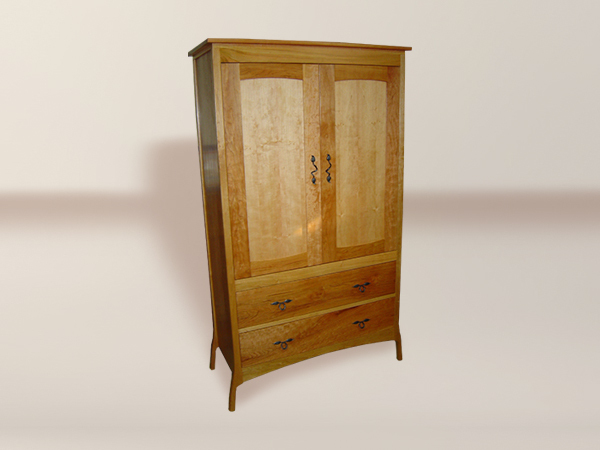 I really enjoy the Media Cabinet you built for me. 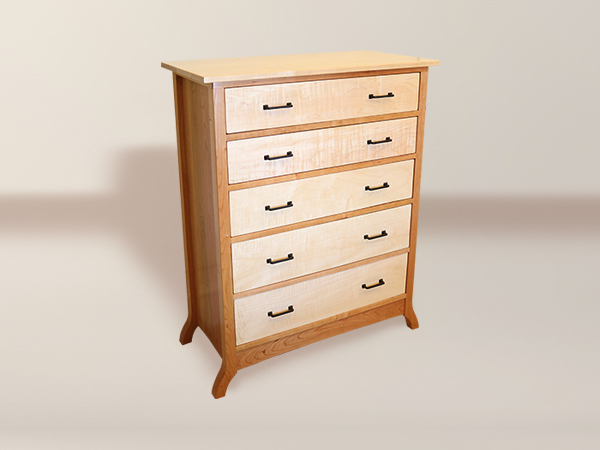 The design is exactly what I envisioned, and it fits perfectly in my small room.